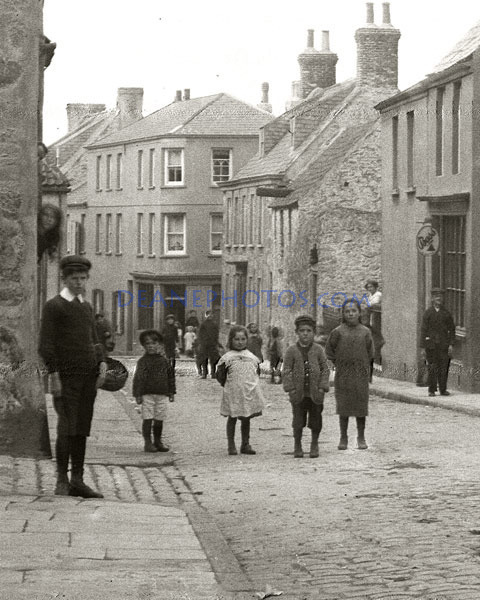 PHOTOS FROM HISTORY - Deane Photographic Archives: Crowd in Upper High Street! Crowd in Upper High Street! Another area enlargement of the High Street Shot. If anyone can identify the people, I will gladly put the information on the website.